Giro created the Compound™ for riders in search of the renowned Giro fit and in need of an extra-large size. Inspired by the confident mountain style and breezy ventilation of ourFixture™helmet, the Compound’s design complements nearly any ride—especially when there’s dirt under tread. 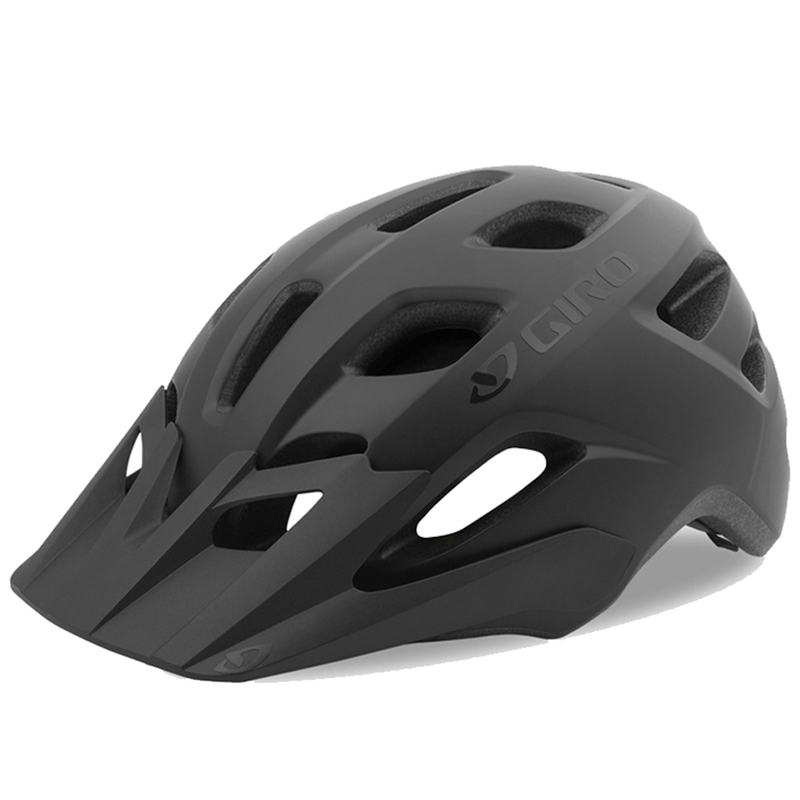 Some of Giro helmets best features, like In-Mold construction coupled with the ease and comfort of our acclaimed Roc Loc® Sport fit system, offer the versatility you need to ride it all, from fire-road adventures to swooping singletrack trails. This is one of the best performance value mountain bike helmets available, with styling and colour options that will keep you feeling good mile after mile.